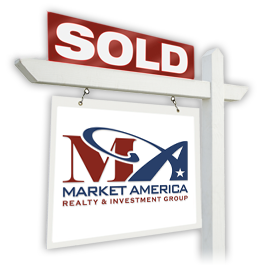 Market America Realty and Investment Commercial Group is a focused, professional team that can deliver results, from site selection to exit strategy. We have a "been there, done that" attitude. Our grasp does not over extend our reach. 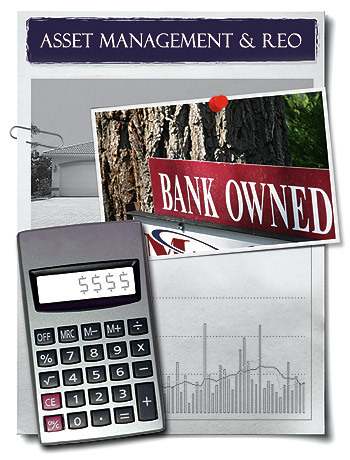 I encourage you to entrust your commercial needs to the team at MA Realty. You will not be dissapointed. Founder, Market America Realty and Investment Group.